Currently, all of the advice for treating osteoporosis is related to calcium. We believe there's more to the story than just calcium, and the results of this new study raise an important question about vitamin K. Leafy green vegetables are the best source of vitamin K; wouldn't it be great if eating spinach and broccoli was not only healthy, but also good for your bones? We plan to investigate this link in future. Funded by the U.S. National Institutes of Health, the study details how fractures in healthy bones begin with the creation of incredibly tiny holes, each measuring only about 500 atoms in diameter, within the bone's mineral structure. In the case of a slip, trip, or fall, the force of the impact on a bone physically deforms a pair of joined proteins, osteopontin and osteocalcin, and results in the formation of nanoscale holes. These holes, called dilatational bands, function as a natural defense mechanism, and help to prevent further damage to the surrounding bone. However, if the force of the impact is too great - or if the bone is lacking osteopontin, osteocalcin, or both - the bone will crack and fracture. The multi-university study, led by Deepak Vashishth, head of the Department of Biomedical Engineering at Rensselaer, is the first to give evidence of fracture at the level of bone's nanostructure. Partnering with Rensselaer on the study were Villanova University, the Hospital for Special Surgery in New York, and Yale University. "This study is important because it implicates, for the first time, the role of osteocalcin in giving bone the ability to resist fracture," Vashishth said. "Since osteocalcin is always the point of fracture, we believe that strengthening it could lead to a strengthening of the overall bone." Long known but little understood, the protein osteocalin has been produced by and present in animal bones since before the dawn of humanity. Recently, abnormalities in ostoecalcin production have been associated with type 2 diabetes as well as problems in reproductive health. Vashishth's new study, however, is the first to explain the structural and mechanical importance of osteocalcin in bone. Now that osteocalcin is known to participate in bone fracture, new strategies for strengthening the bond between osteocalin and osteopontin can be investigated, Vashishth said. Augmenting the body's natural supply of osteocalcin, for example, could be one possible strategy for treating osteoporosis and other conditions leading to increased fracture risk, he said. Osteocalin must be in its carboxylated form to get absorbed into bone, and the protein is carboxylated by vitamin K. Vashishth said future studies could investigate the relation between vitamin K intake, osteocalcin, and bone strength. "Currently, all of the advice for treating osteoporosis is related to calcium. We believe there's more to the story than just calcium, and the results of this new study raise an important question about vitamin K. Leafy green vegetables are the best source of vitamin K; wouldn't it be great if eating spinach and broccoli was not only healthy, but also good for your bones? We plan to investigate this link in future," Vashisth said. Results of the new study, titled "Dilatational band formation in bone", were recently published online by Proceedings of the National Academy of Sciences, and will appear in an upcoming print edition of the journal. The study may be viewed online at: http://www.pnas.org/content/early/2012/10/31/1201513109.full.pdf. We have known for many years that dark green leafy vegetables are the best source of nutrients for healthy bones, especially kale which is rich in bio-available calcium. We have also realized that those who take Juice Plus+ over the long term have healthy bone density. This study has reaffirmed the science behind these truths, and engineers (!) 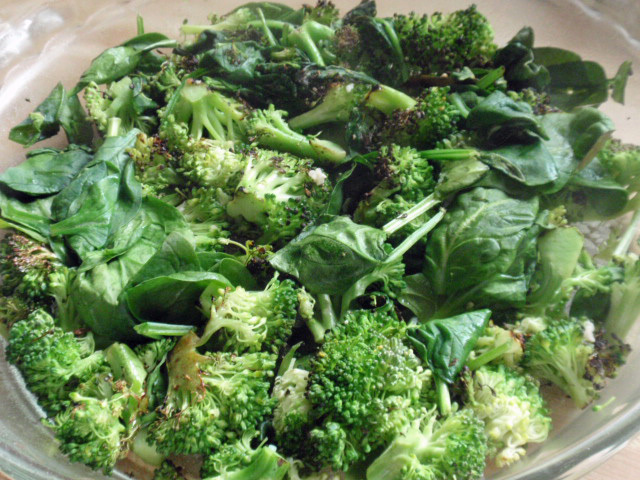 have discovered another reason: the surprising role of Vitamin K.
Bottom line: for healthy bones we need to eat more dark green leafy vegetables which are rich in Vitamin K, and take Juice Plus+ (which has Vitamin K from spinach, broccoli and the other vegetables it contains). 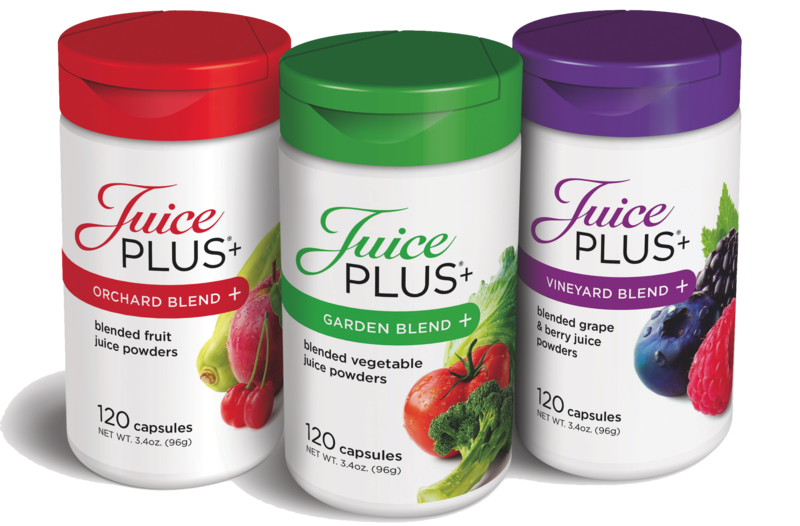 Please watch the video below to understand more about Juice Plus+ and how it is made.